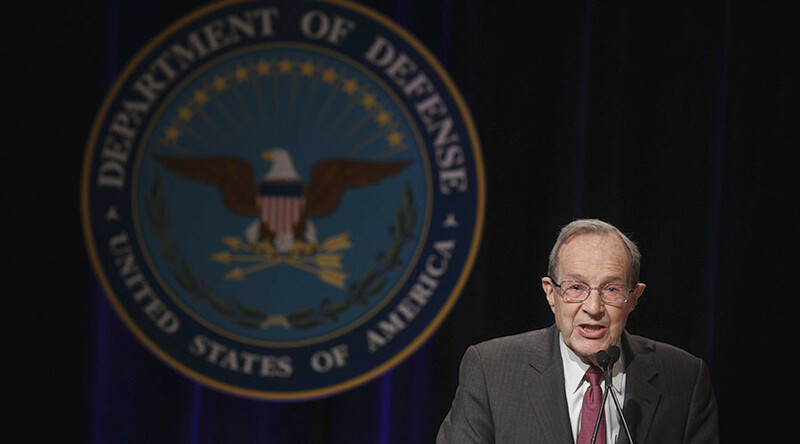 Former US Defense Secretary William Perry has warned that relations between the US and Russia have entered a “new Cold War,” and that current global conditions could lead to nuclear conflict. Speaking at the International Luxembourg Forum on Preventing Nuclear Catastrophe in Paris on Monday, Perry asked rhetorically: "Have we forgotten the Cuban missile crisis?" He went on to recall a number of other close calls between the US and Russia during the Cold War, when human or machine error almost sparked nuclear conflict. 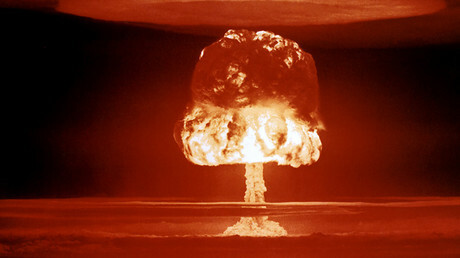 “We are beginning a new Cold War, with the worst possible outcome a nuclear war between the US and Russia. Relations today between the US and Russia are comparable to the dark days of the Cold War. How could we have let that happen?” he said, according to a forum press release. Perry warned that an escalation of the current global situation could have major consequences in a matter of hours, specifically noting the possibility for escalation between the US and Russia, India and Pakistan, or North and South Korea. “We could have the same number of casualties as all of World War II, only these would happen in six hours instead of six years,” he said, as quoted by the Times of Israel. Perry previously took aim at US President Donald Trump, telling CNN in March that "one has to give careful thought" on what to say regarding nuclear issues. "It's hard to imagine that...tweeting meets that test," he said, referring to Trump's preferred method of communication. “The sensible thing is to preserve the current agreement,” Blair said, while declining to explicitly mention Trump. 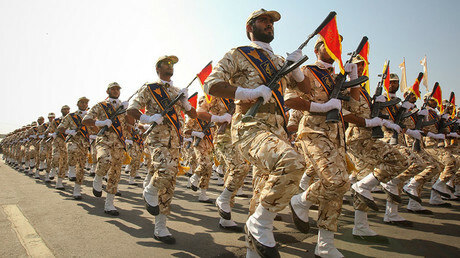 Blair added that sticking to the agreement "means, for now at least, that Iran's nuclear program can be stalled." Trump has indicated that he will not be recertifying the deal – a process required by a provision in a 2015 US law. It requires the president to inform Congress every three months if Tehran is adhering to the terms of the agreement in exchange for international sanctions relief. The deadline for recertification of the deal is October 15. Meanwhile, Blair also warned of threats posed by "irrational" North Korea, amid increasing tensions between Washington and Pyongyang. The two countries' governments have been involved in a war of words for months, with Trump repeatedly referring to North Korean leader Kim Jong-un as "Rocket Man" following numerous nuclear and ballistic missile tests and threats. Trump has dismissed the idea of diplomatic talks with Pyongyang, adding that history has shown that conversations don't work. "Only one thing will work!" he wrote on Twitter on Saturday, without elaborating. On Monday, US Defense Secretary James Mattis elaborated on Trump’s vague remark, saying the US army should be ready for “military options” at the president’s disposal. "There is one thing the US Army can do and that is you have got to be ready to ensure that we have military options that our president can employ if needed," Mattis said at the annual US Army meeting. 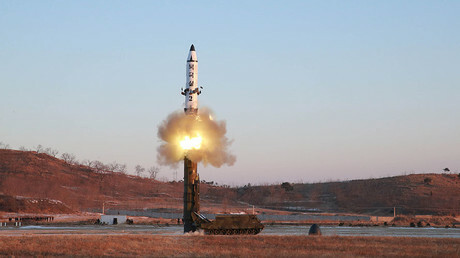 North Korea launched its sixth nuclear test in September, prompting anger from Trump and a new round of sanctions from the UN. The two-day International Luxembourg Forum on Preventing Nuclear Catastrophe is aimed at analyzing threats of proliferation of nuclear weaponry and to draft proposals and recommendations as to further ways of reducing nuclear weapons and strengthening nuclear and missile non-proliferation regimes.